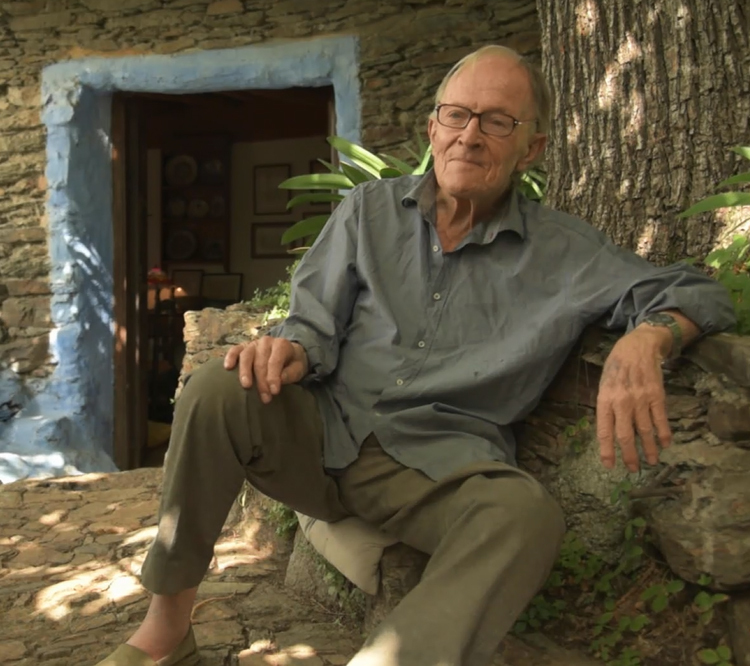 Donald Gray has been awarded the Rafael Manzano Prize 2015 for a professional life dedicated to providing continuity in Spanish architectural traditions. 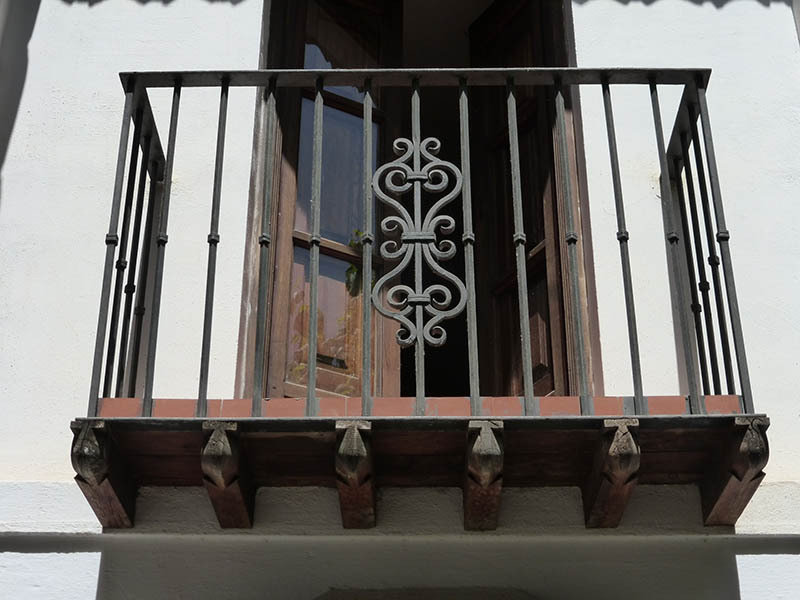 Gray incorporates these traditions into contemporary practices and updates them in order to keep them alive when conserving existing urban complexes as well as drawing on them when creating new construction, drawing upon those traditions as a reference. 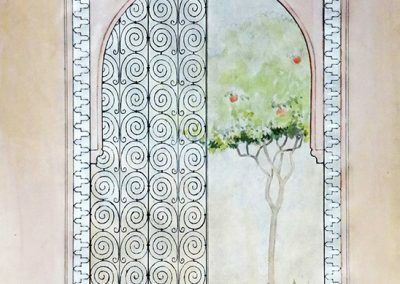 Donald Gray was born in Australia in 1935. 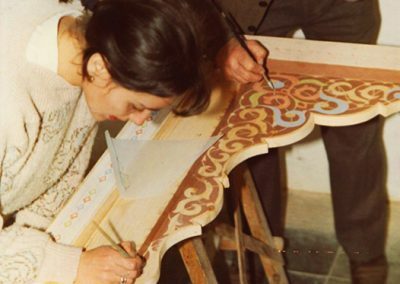 He did not study architecture at university, but instead learned the trade by studying traditional models directly and collecting teachings from the craftsmen who kept them alive. 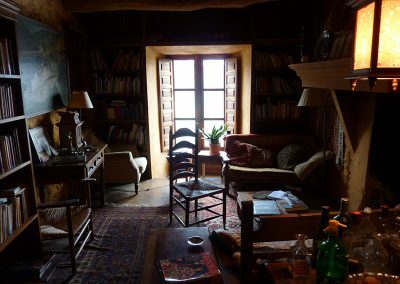 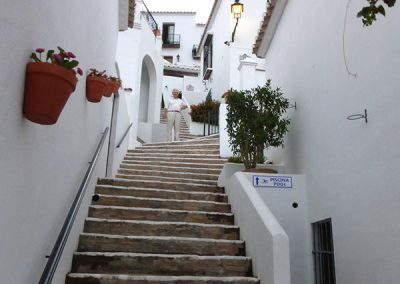 He arrived in Spain in 1959, falling in love with its landscapes and people within a few years. 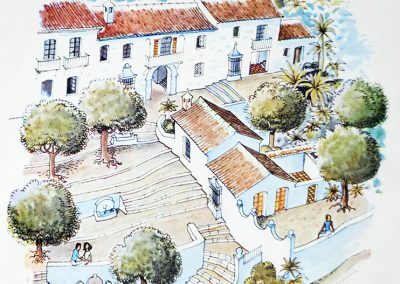 Since then he has not stopped painting, measuring, analyzing and drawing its landscapes, towns, architecture and even its smallest details, becoming a great connoisseur of them all. 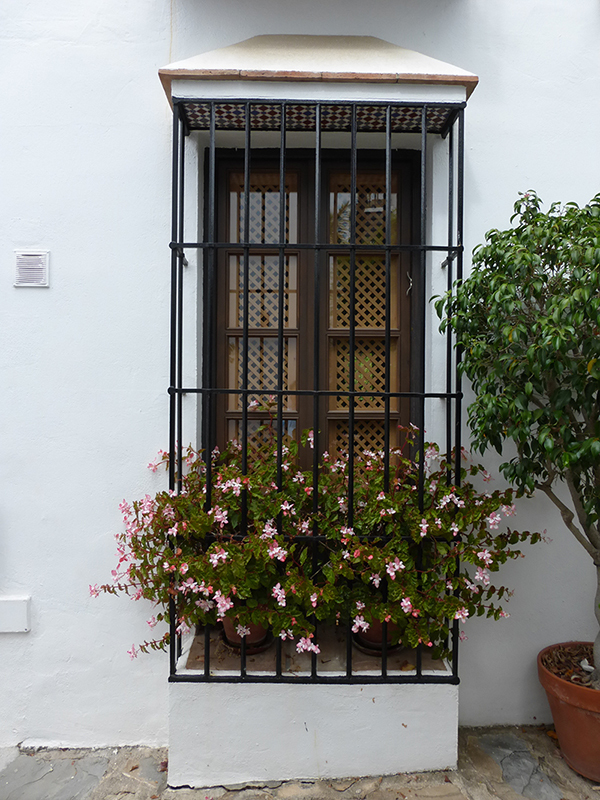 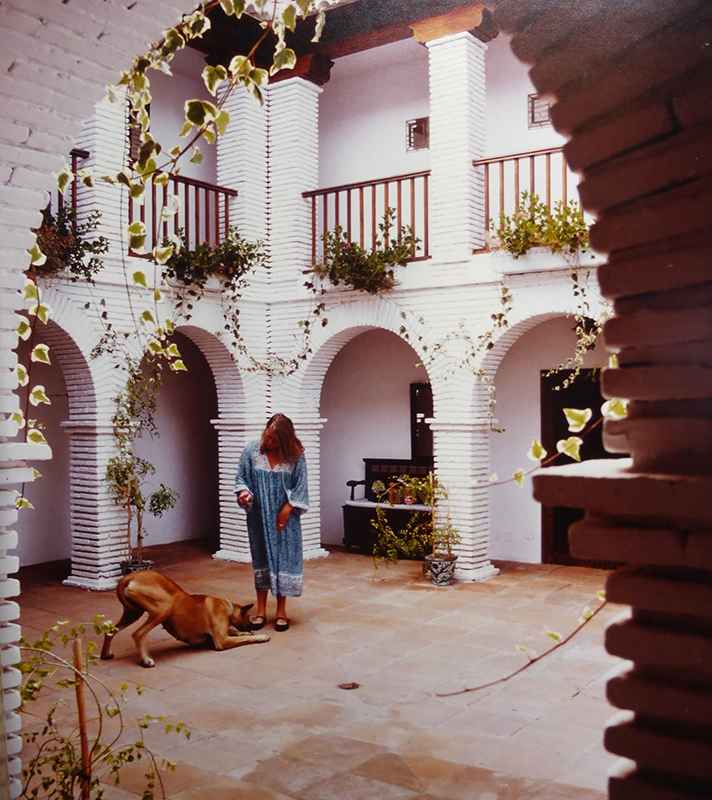 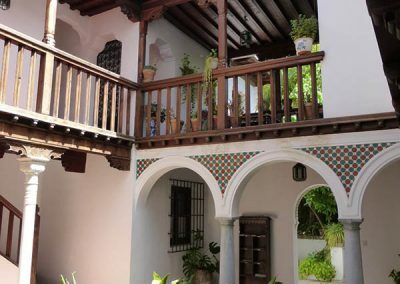 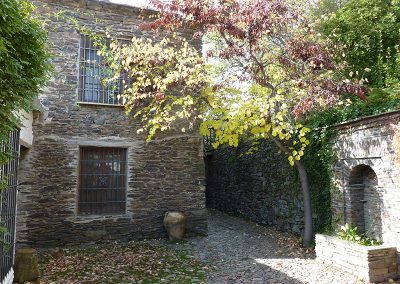 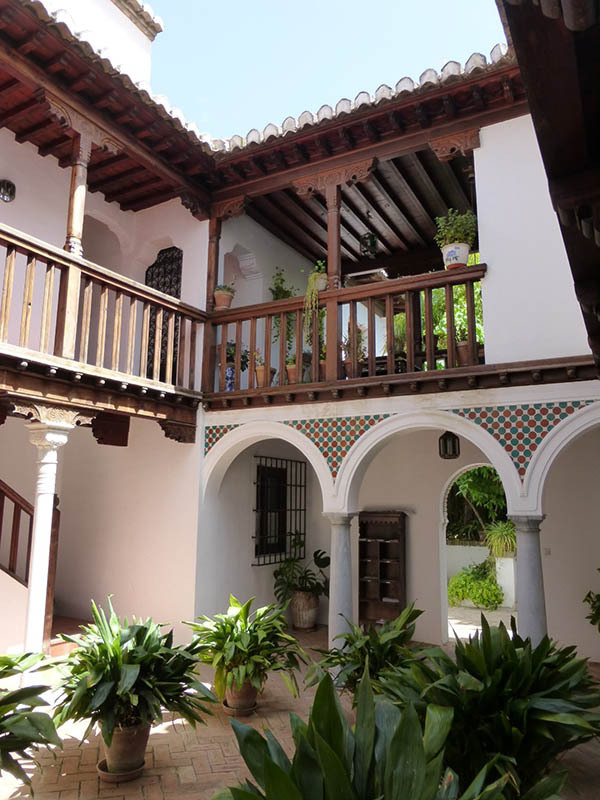 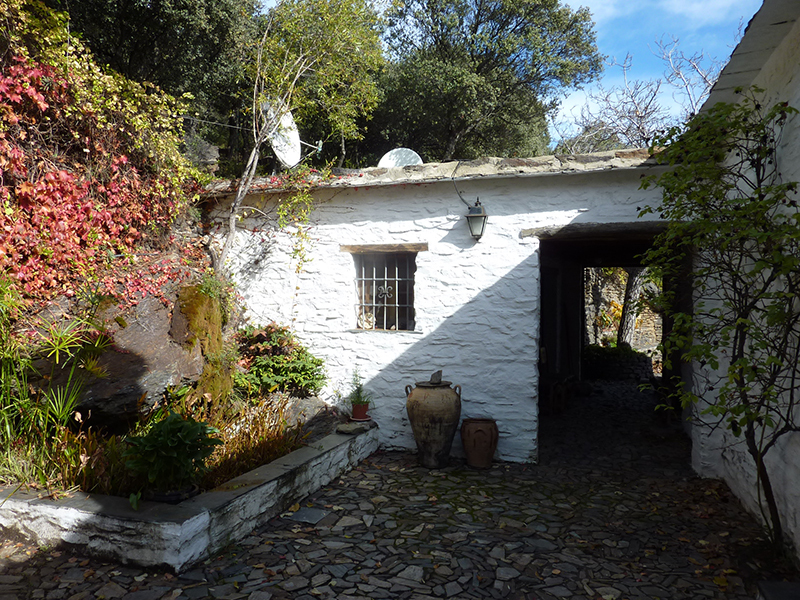 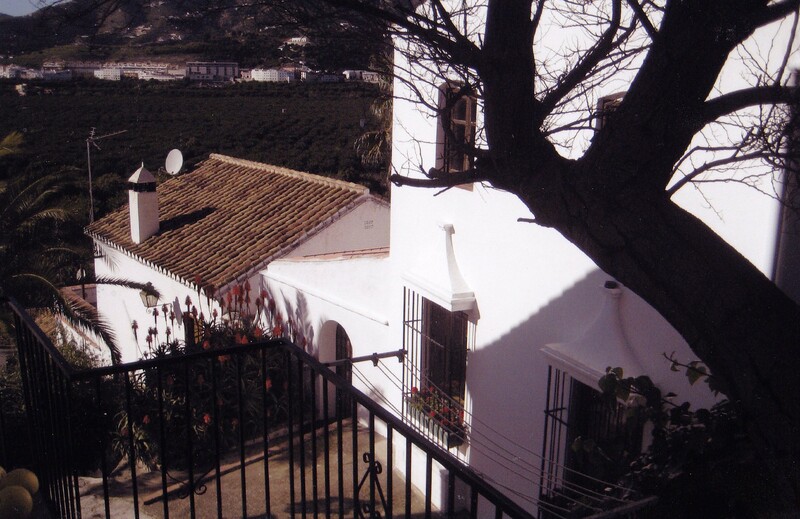 He designed and built his first house in 1961 in Torrecuevas (Almuñécar, Granada) and the second a few months later to the north of Almuñécar, both in continuity with Andalusian traditions, seeking to promote and recover the handicrafts of the region. Later these interventions would acquire a more urban dimension, seeking always to recover the essence of the local urbanism, with its light and colour, its streets, squares and courts, its vegetation and its fountains and monuments – everything that the urban structure was abandoning, destined for the fast and lucrative satisfaction of the demand for mass tourism that unfortunately was, and is shaping the transformation of the Andalusian coasts. 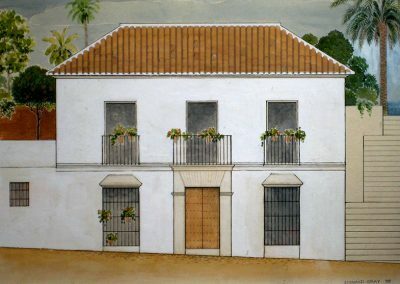 Between 1963 and 1964, he first made a small residential area of eleven houses, San Juan, on the east side of the Rio Verde. 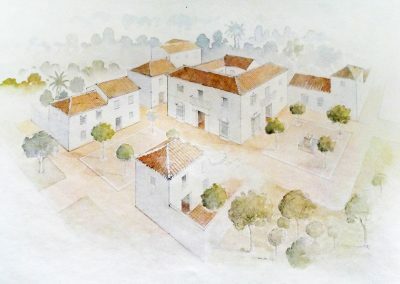 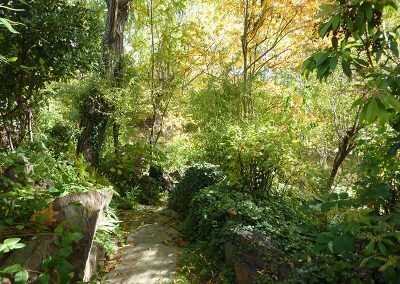 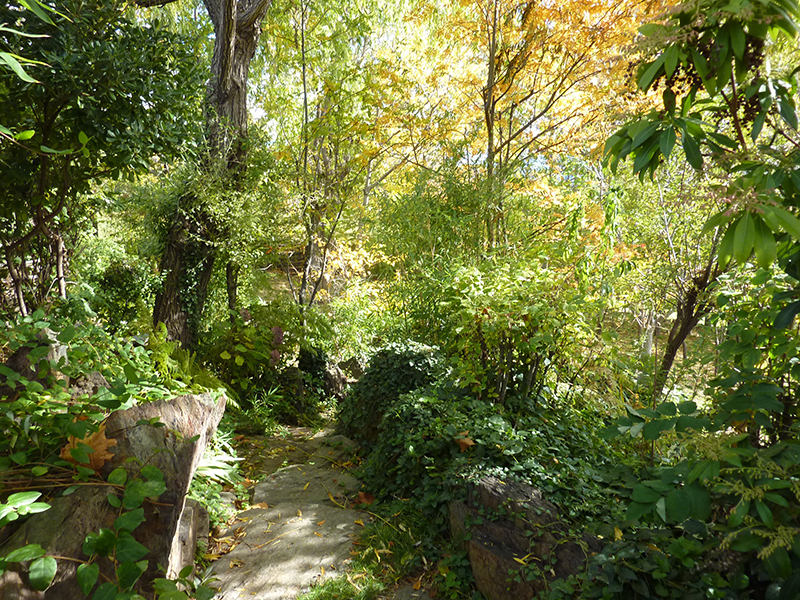 Despite being a small plot, he already appreciated what would essentially characterize his later work: the traditional ways of creating a timeless landscape rooted in its setting, conceived in and of its own character and designed to enrich the life of the community that inhabits it, so that they feel linked to and identify with it. 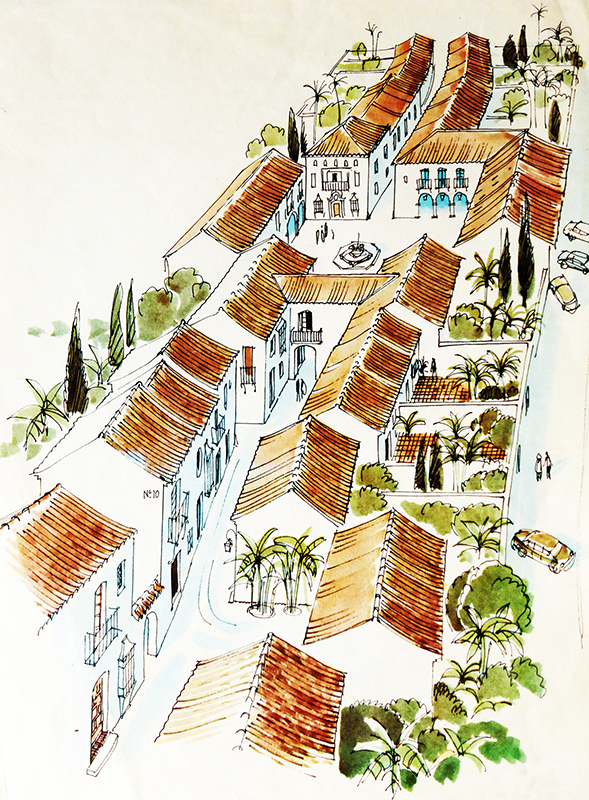 Between 1965 and 1966 he created a larger development, San Nicolás, near La Herradura, with the small hotel La Tartana, distributed around a typically local patio. 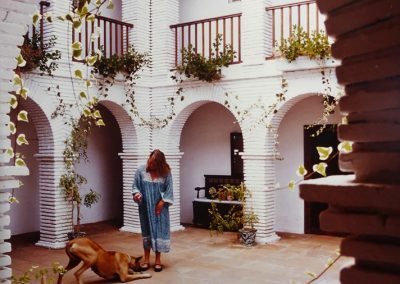 This hotel would go on to become a very successful place and a favourite of famous visitors such as Brigitte Bardot. 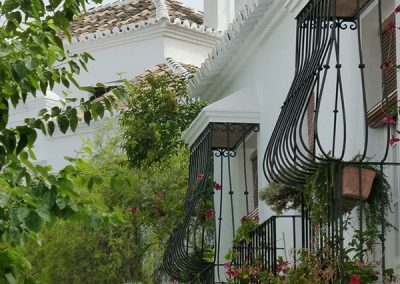 While the landscape of the region was degraded by the blocks of cloned houses which were completely alien to it, these complexes not only integrated so well with the place that they not only seemed to have always been there, but also attracted people who in turn were accompanied by a resounding commercial success. 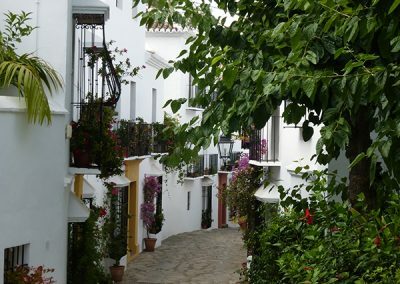 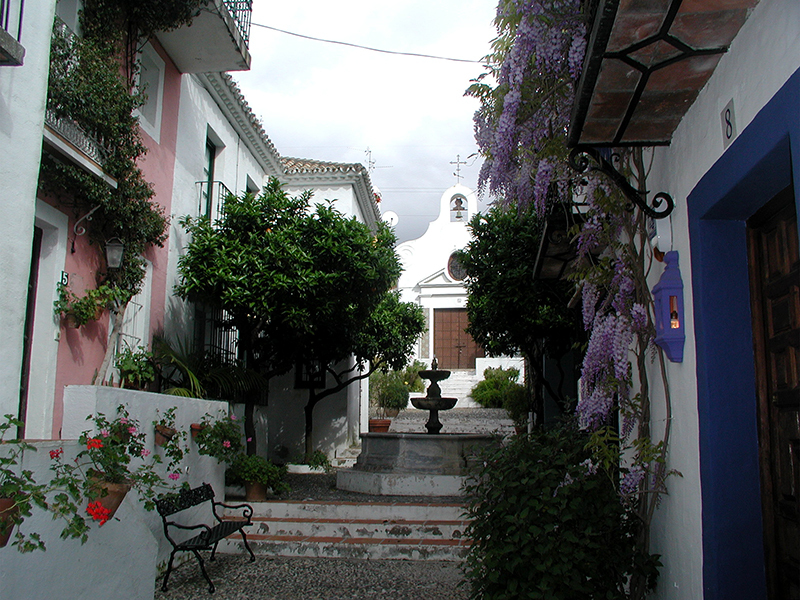 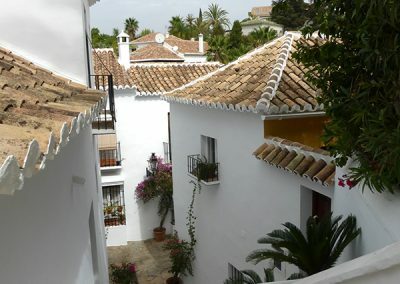 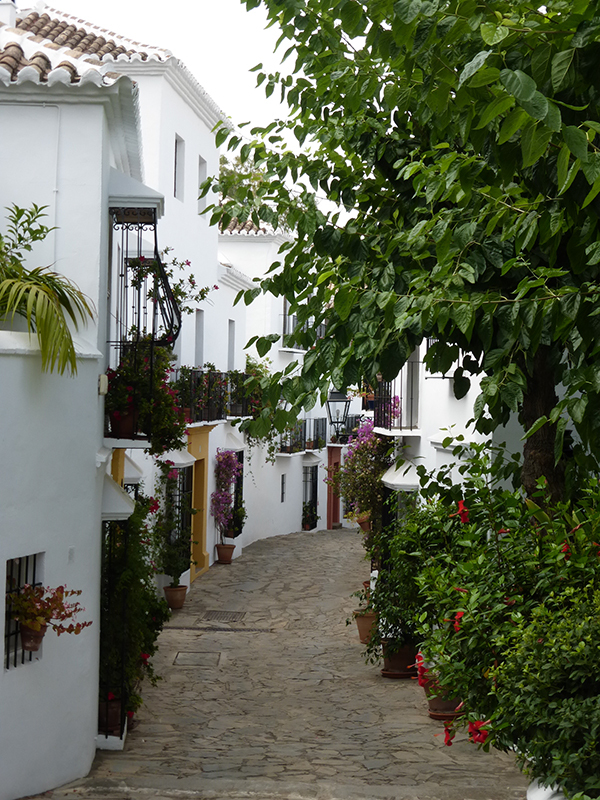 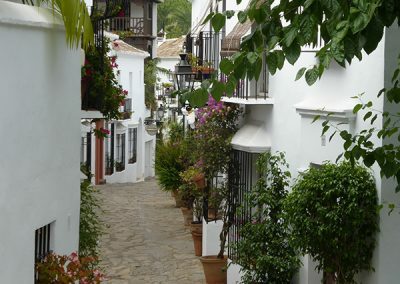 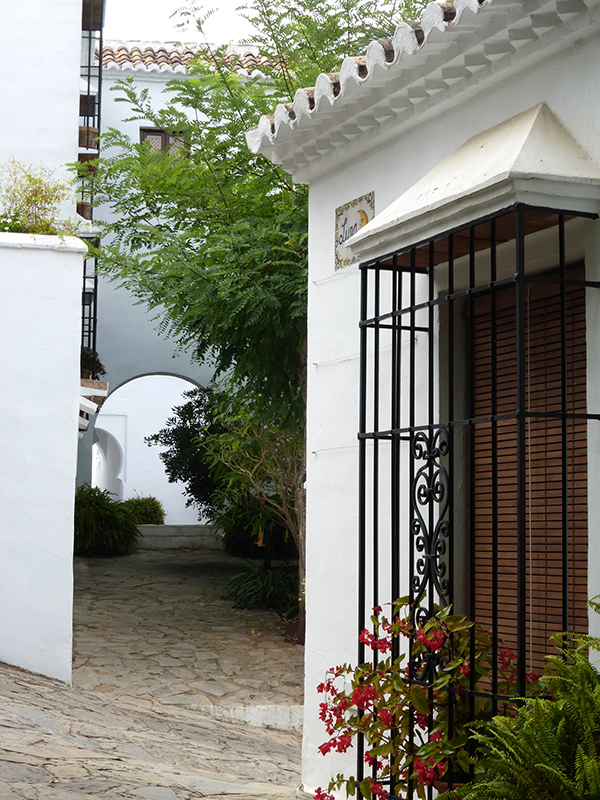 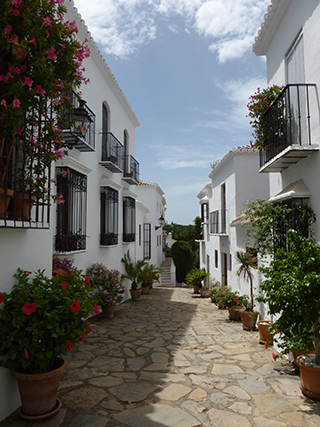 In 1967 the urbanization of Pueblo López began, then surrounded by vegetation and located between Fuengirola and Mijas. It was initially a group of about 50 houses, created as a small urban centre for a very unstructured area. 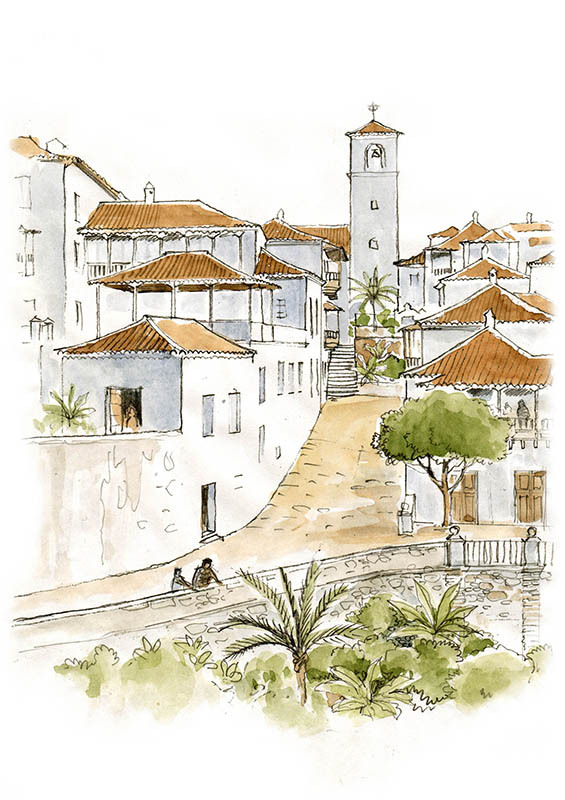 It urgently needed a core of this type, so much so that the advertising of the time announced for tourists to visit it as if it were the old historic centre of Fuengirola. 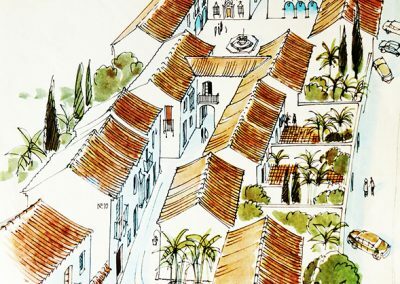 Later it would be extended in successive phases by other architects who would only partially follow the example of the initial project. 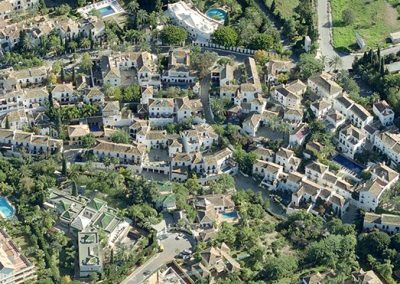 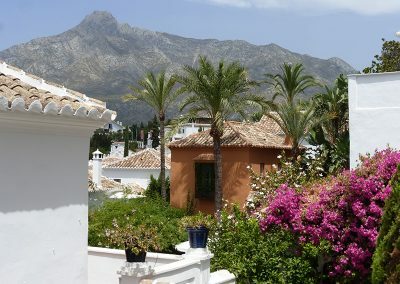 With the same criteria, La Virginia began in 1969, west of Marbella, and in 1973 Las Lomas del Marbella Club, being the largest development, with 90 houses that were developed in several phases. 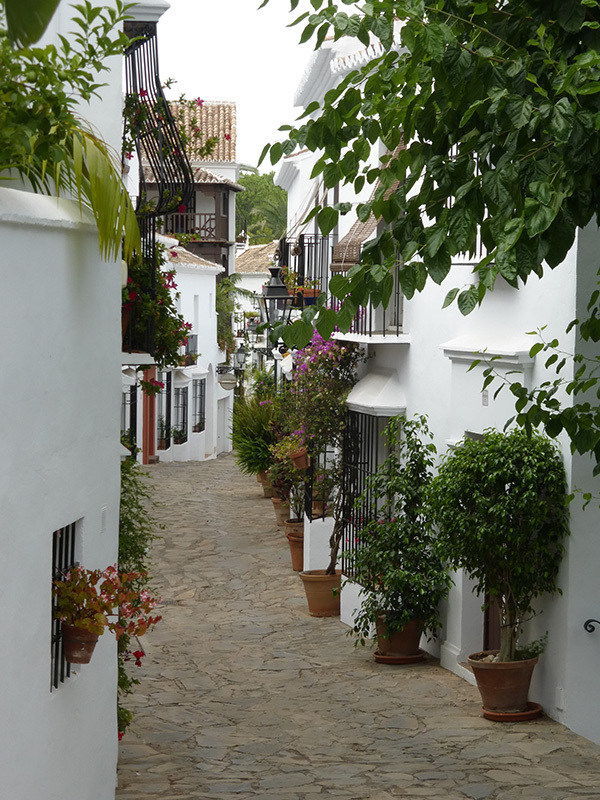 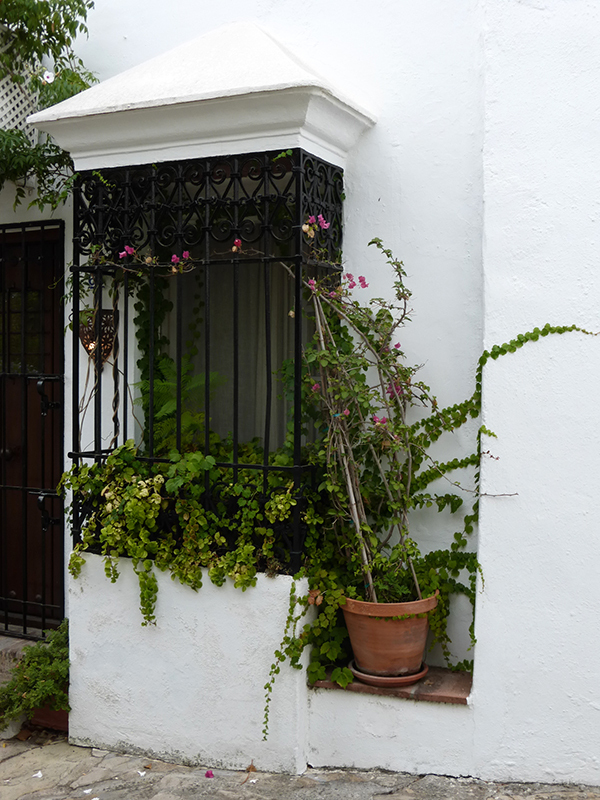 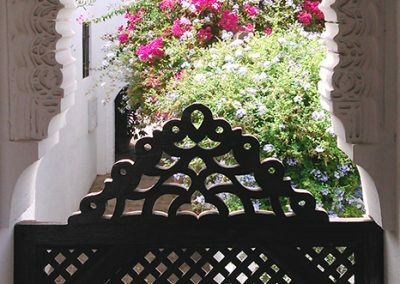 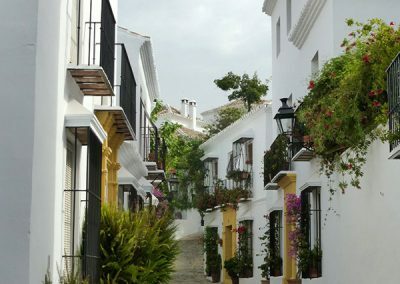 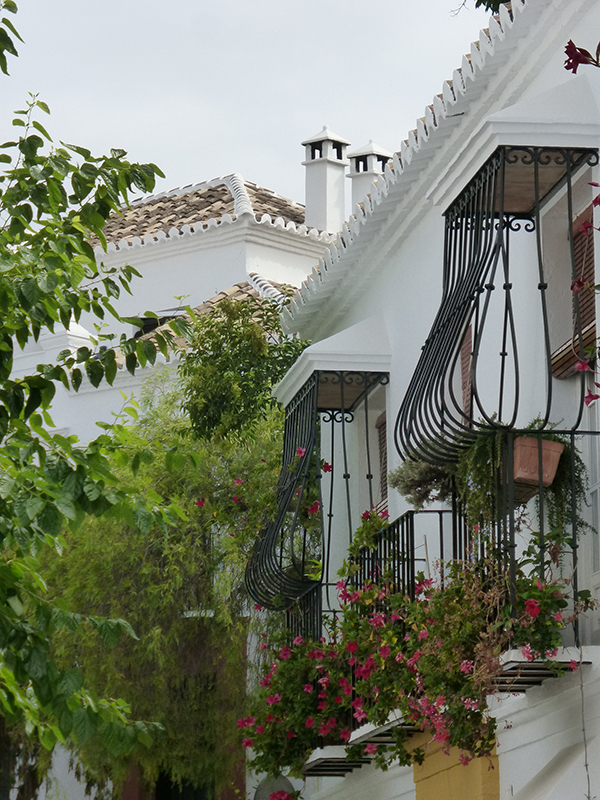 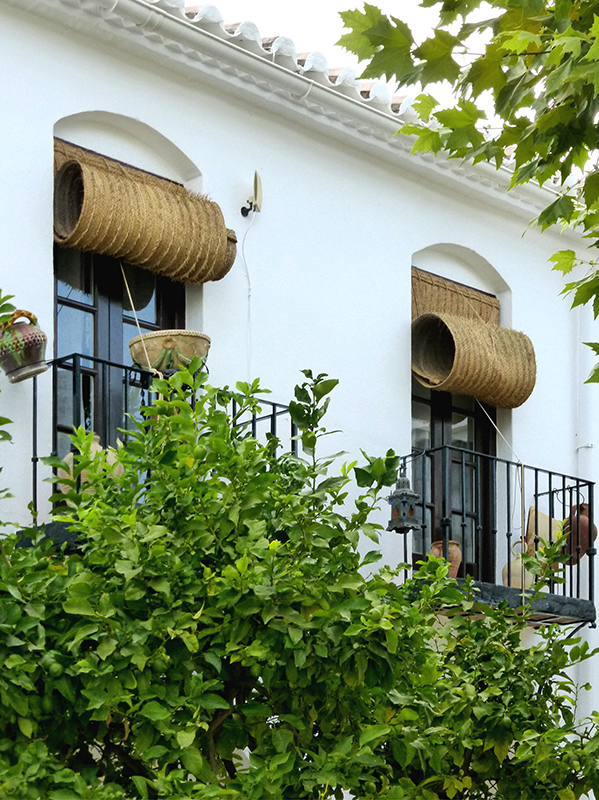 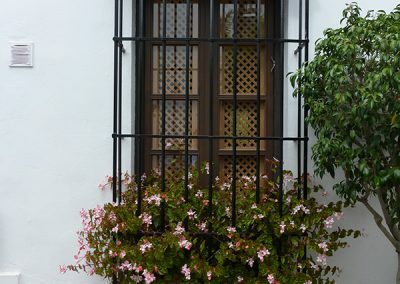 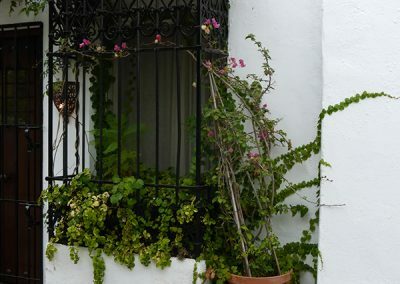 Its buildings, streets and squares are a sample of different manifestations of Andalusian architecture, with an emphasis on that of Marbella. 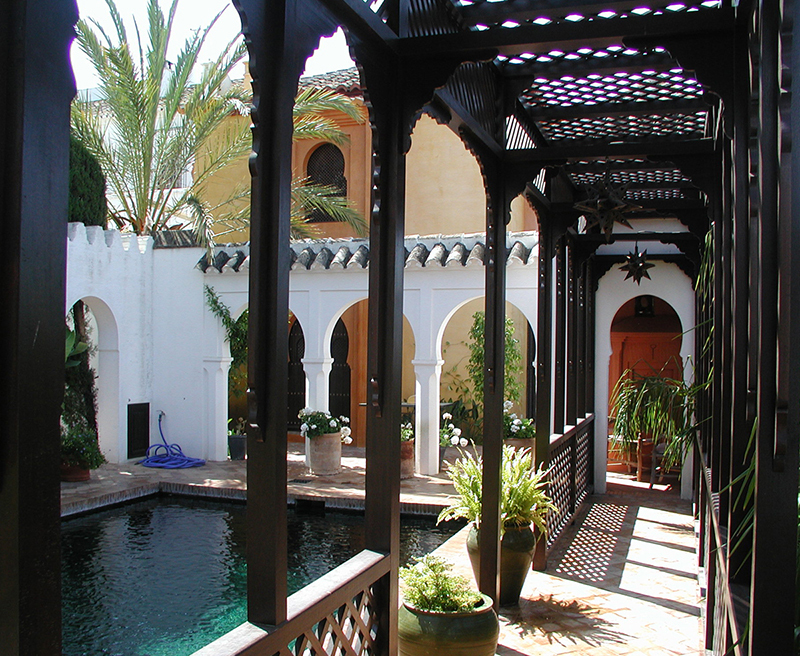 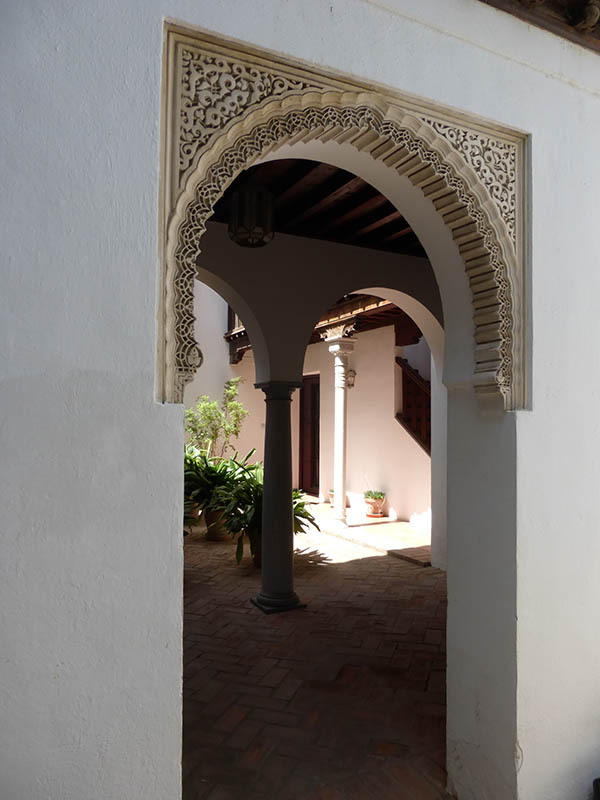 He also made use of the Andalusian legacy in the region, with some spaces inspired by the Moorish models that have survived in certain places in Andalusia and northern Morocco, a country to which he has travelled a lot, to be trained in these traditions, many of which are still alive today. 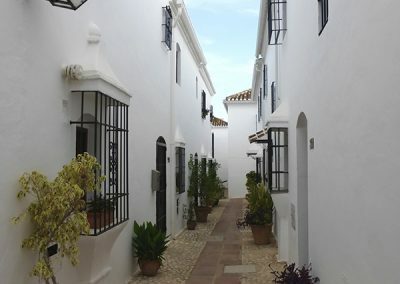 Paradoxically, this complex has now become a place protected by the local authority, which had never promoted this type of architecture and urban configuration. 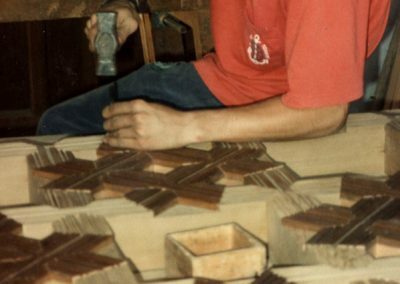 The work in Las Lomas continued until 1984. 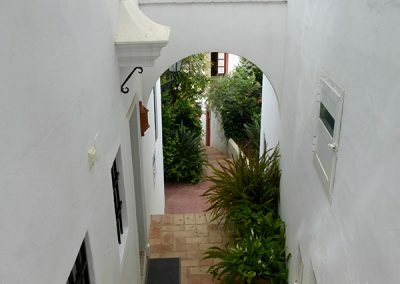 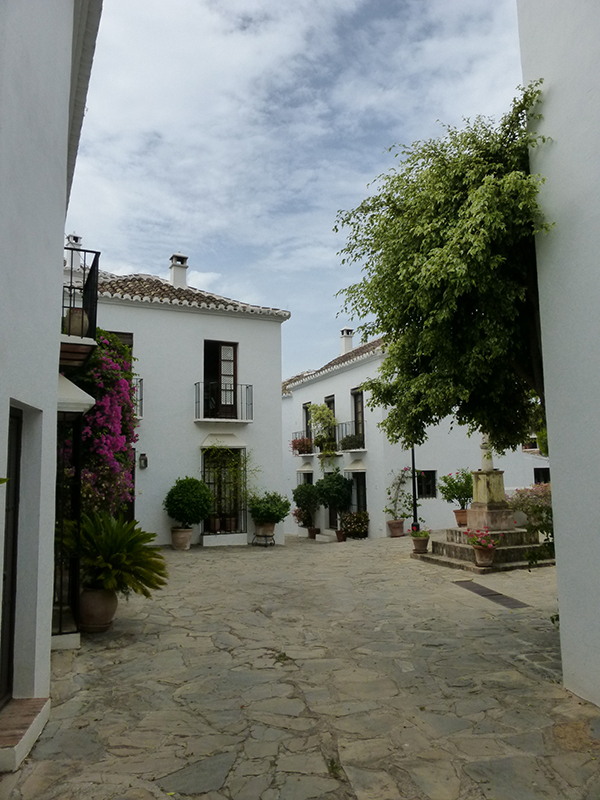 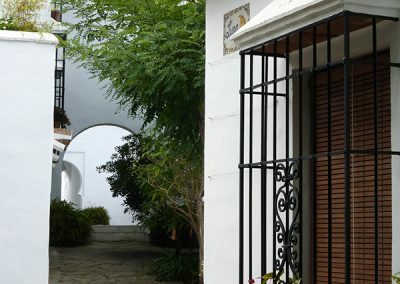 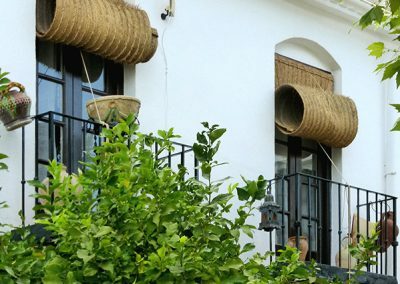 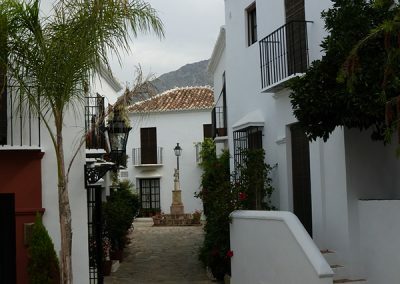 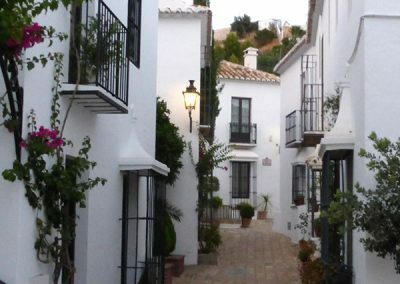 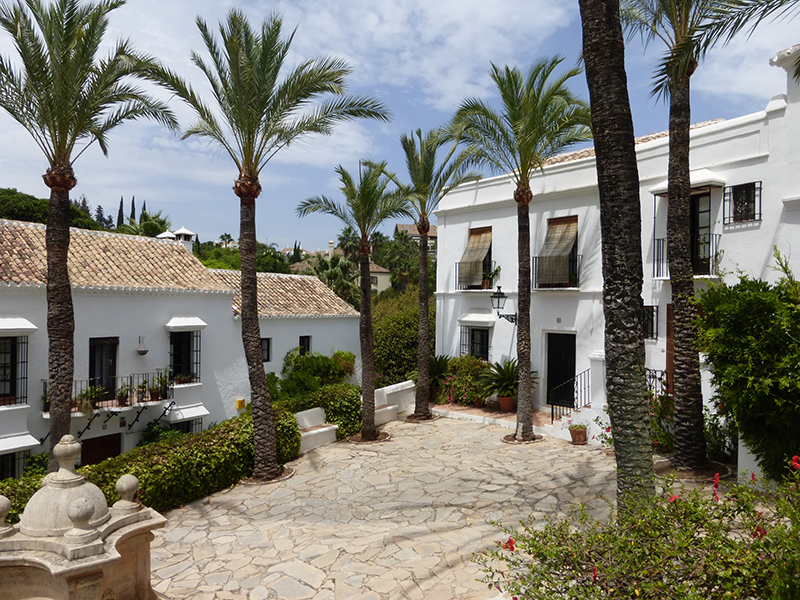 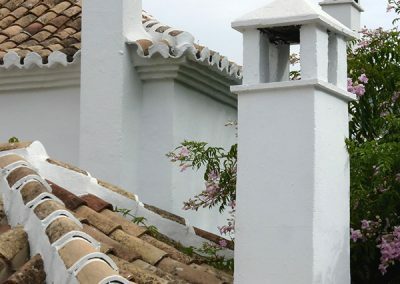 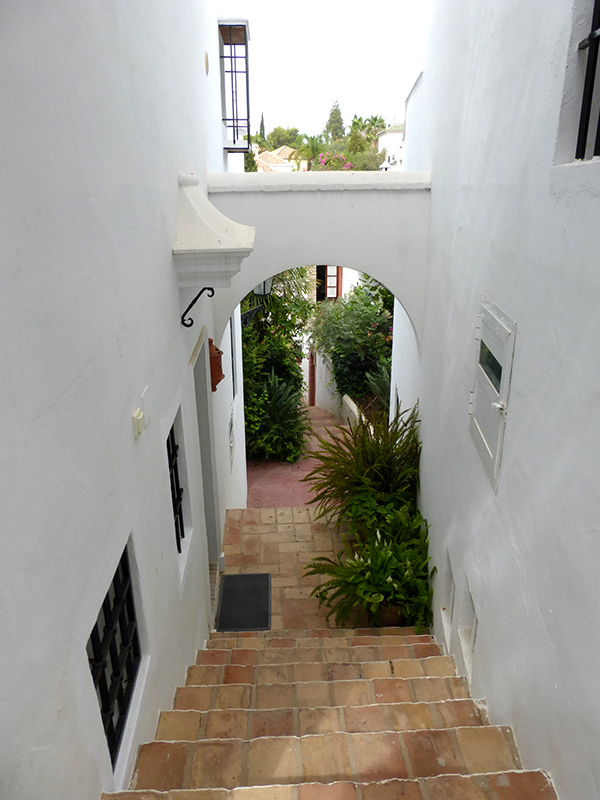 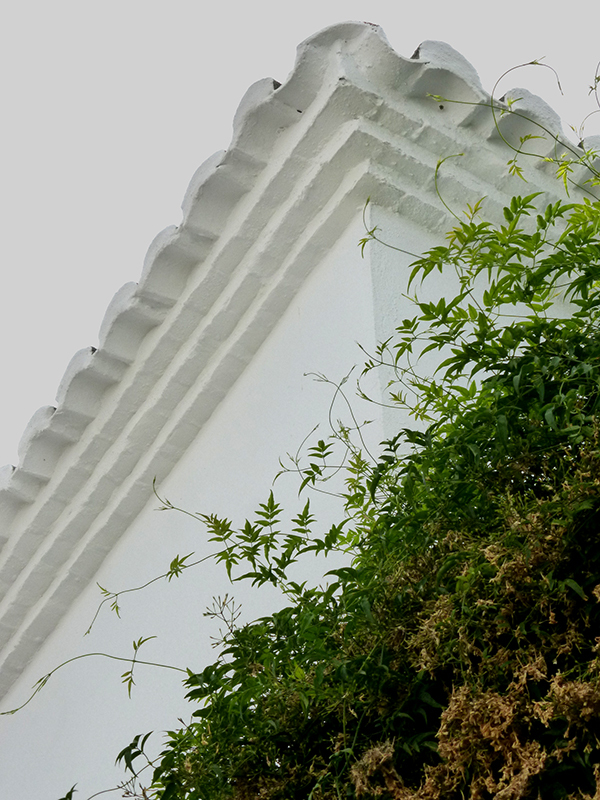 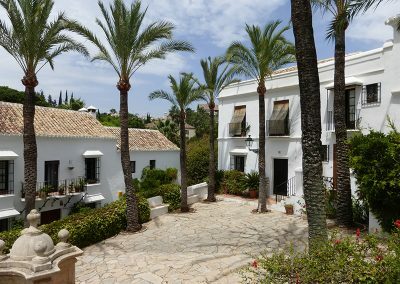 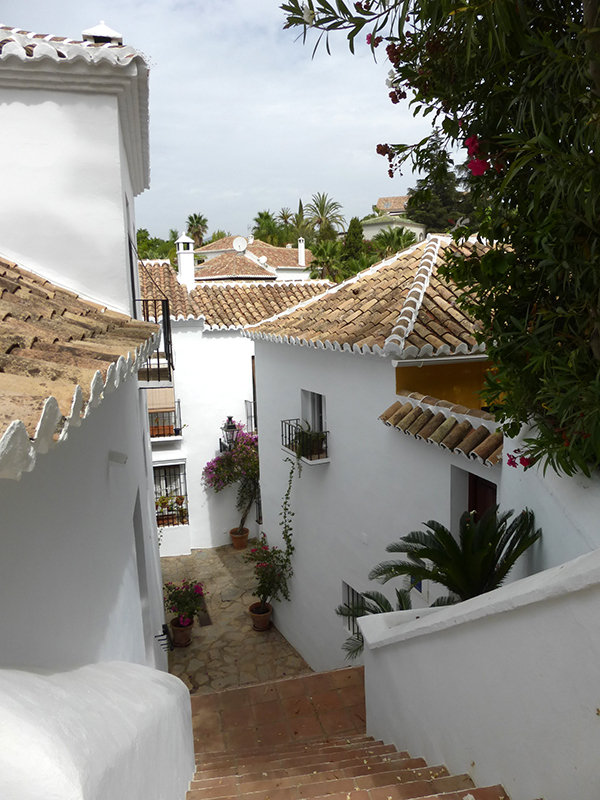 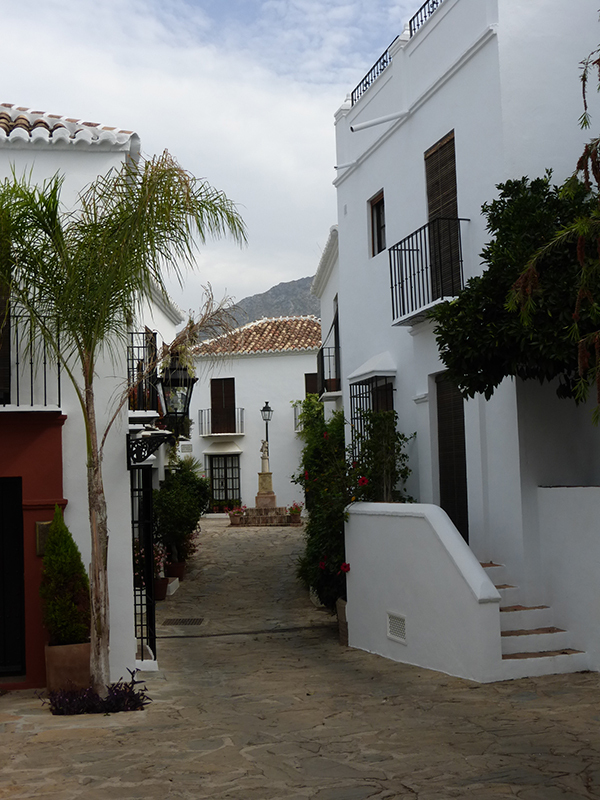 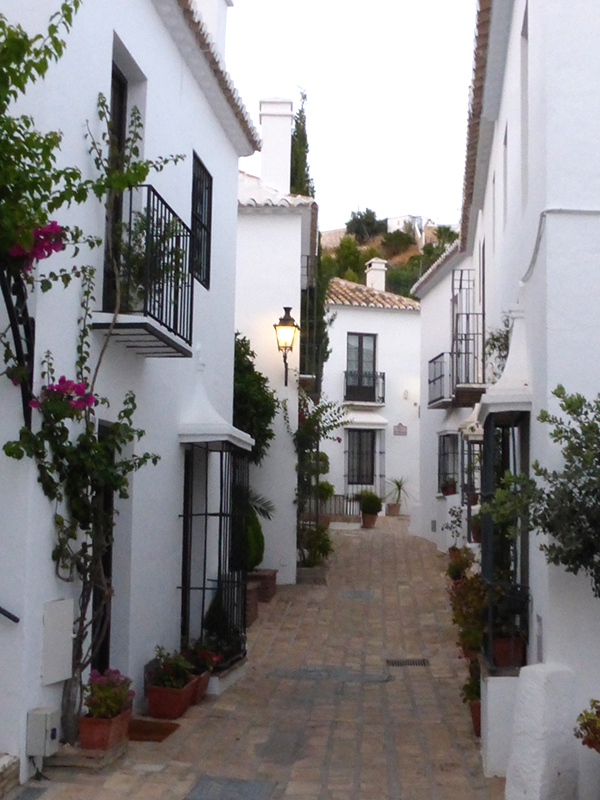 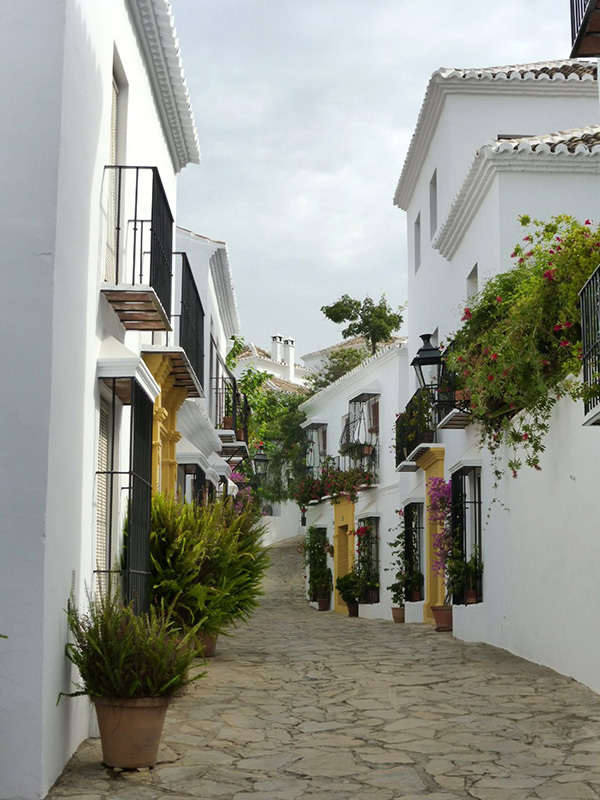 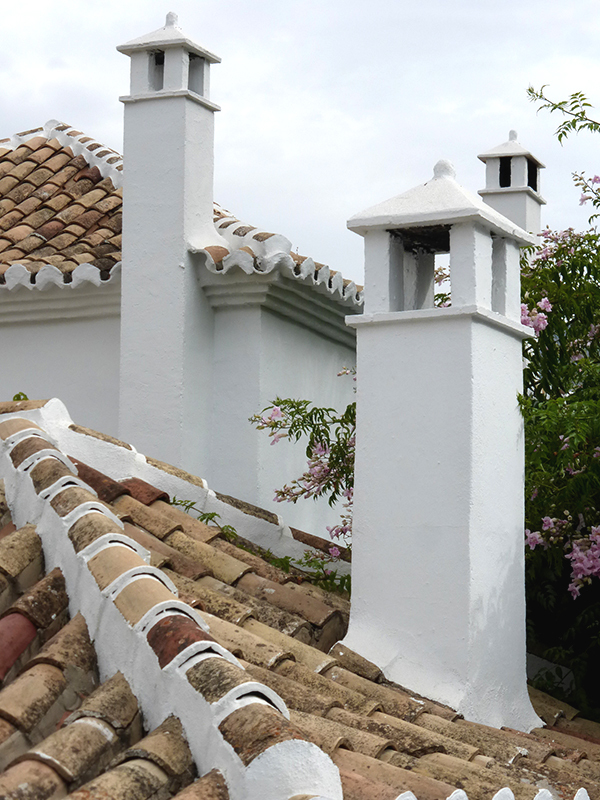 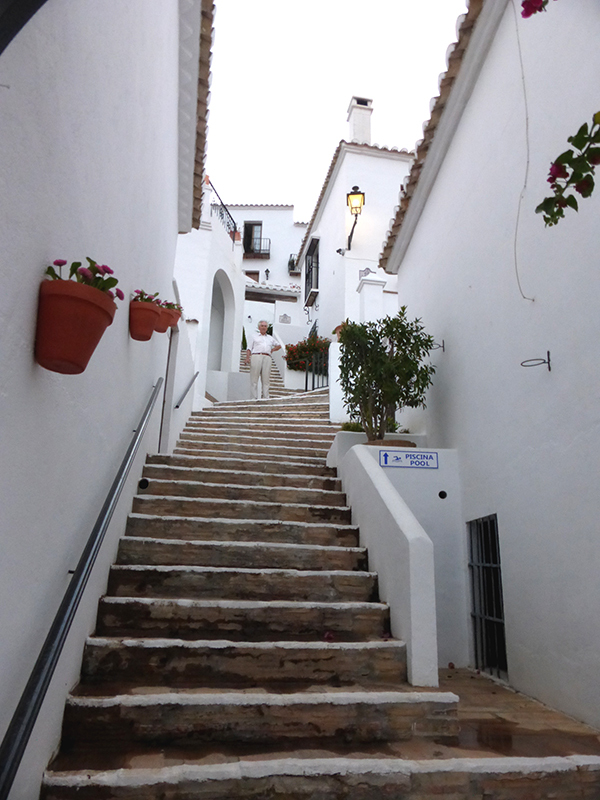 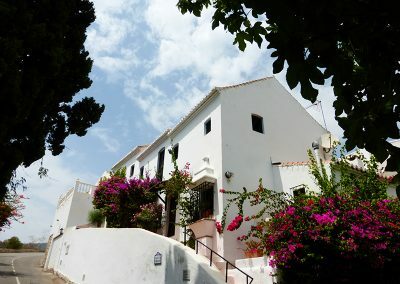 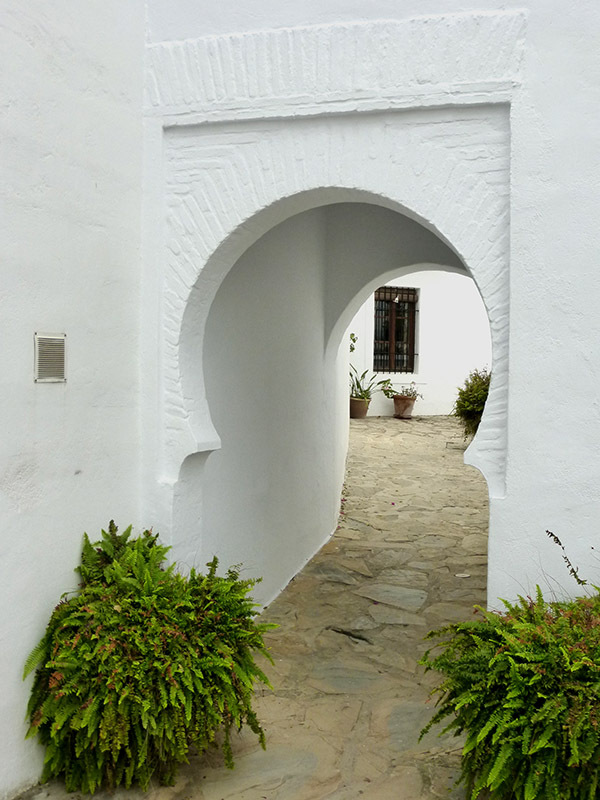 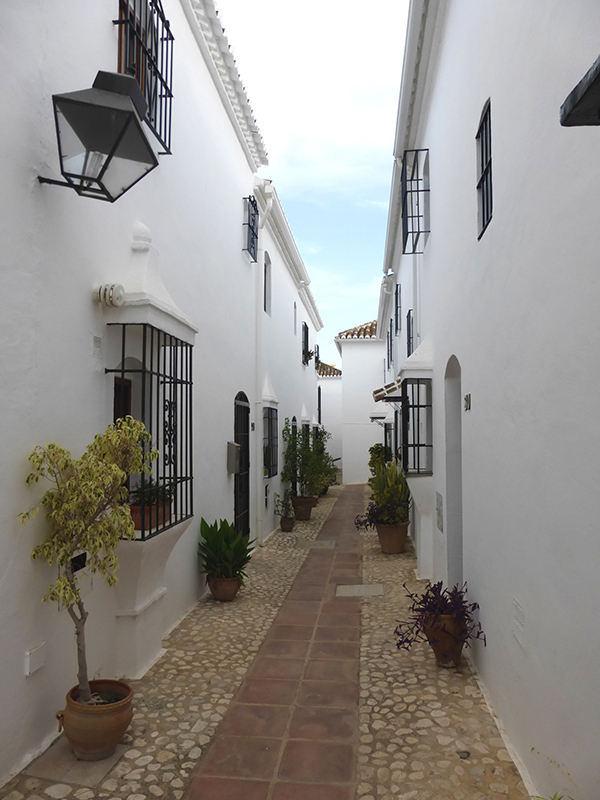 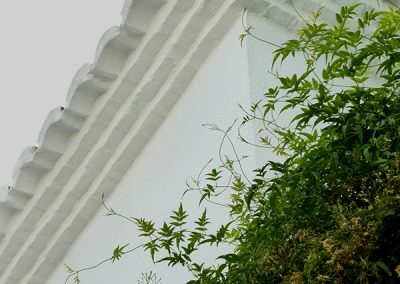 During those years he constructed other projects, such as Los Naranjos which consisted of 10 houses in Nueva Andalucía, and El Nuevo Pueblo Mijas where he tried to recover the fascinating original style of Mijas, today so deteriorated by the latest interventions. 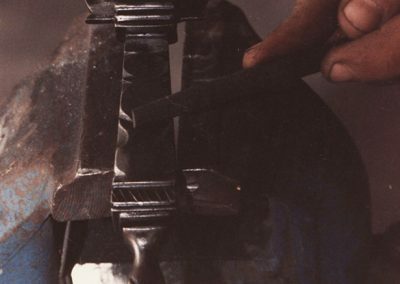 In all these works he had to face the same problem: there were fewer and fewer craftsmen who had a good command of the traditional trades crafts of the places where he was working. 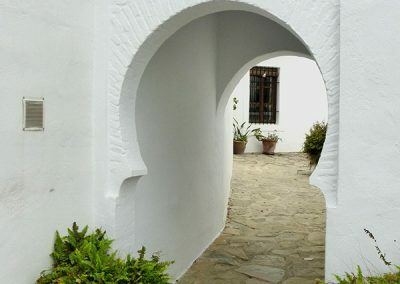 For this reason, between 1986 and 1989, he became the creator and artistic director of the Taller Workshop School of Lebrija (Seville), founded as a centre for social reintegration of the people of the region and at the same time dedicated to the different disciplines connected to the traditional architecture of Andalusia: masonry, carpentry, blacksmithing, pottery, gardening and the restoration of historic buildings. 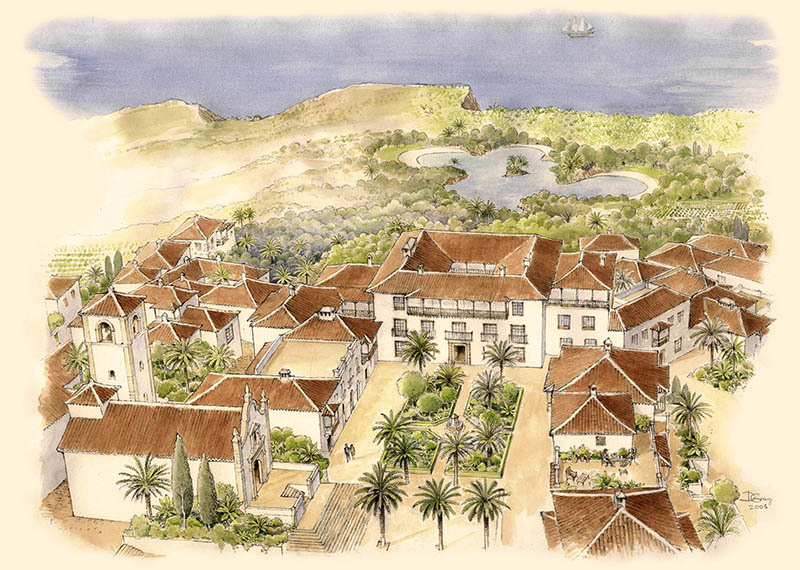 It was an eminently practical school, which was progressively built and embellished with the work of its own students. 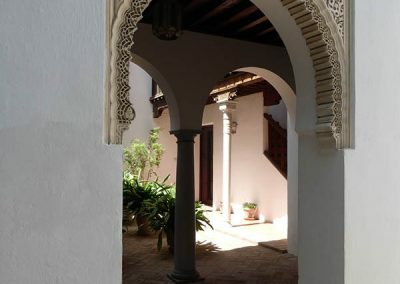 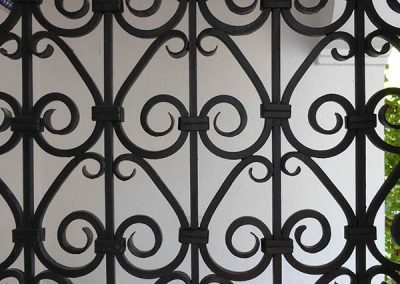 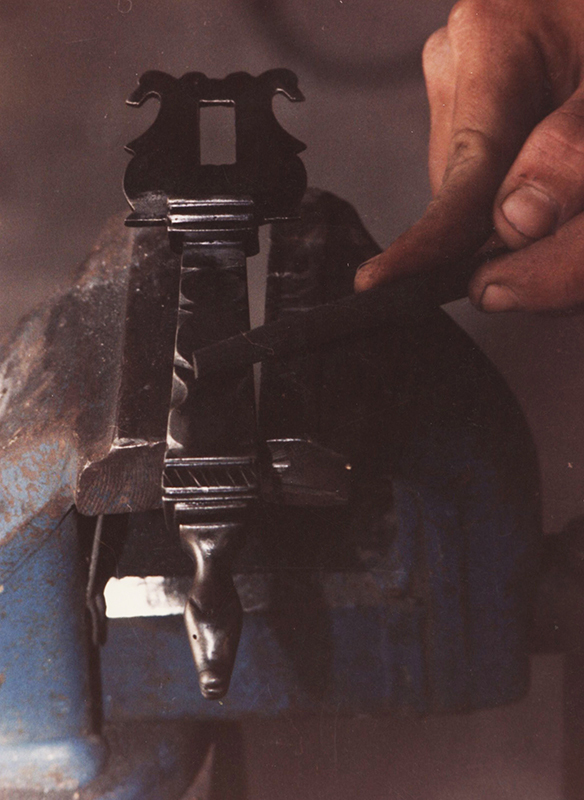 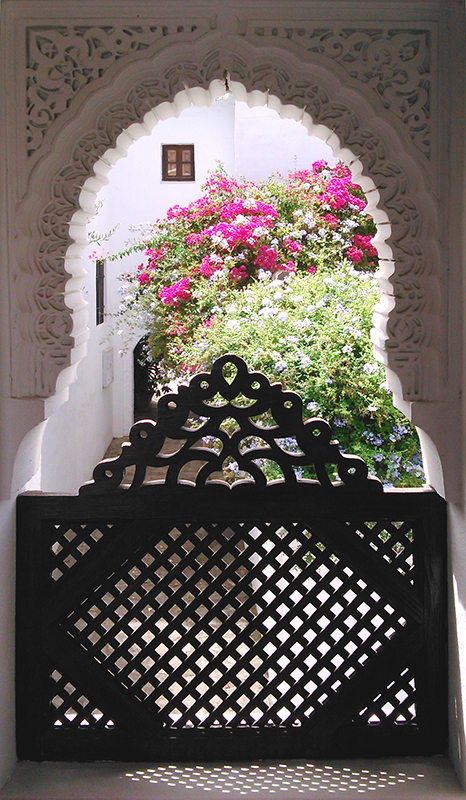 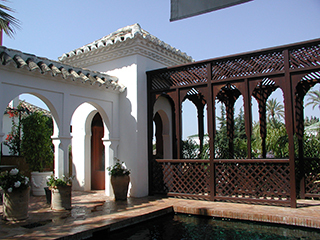 It is where some of the best craftsmen who now work in Andalusia were trained. However, despite its success the project died in its early years when although it had already been established, the authorities supporting it lost interest and cancelled its financing. 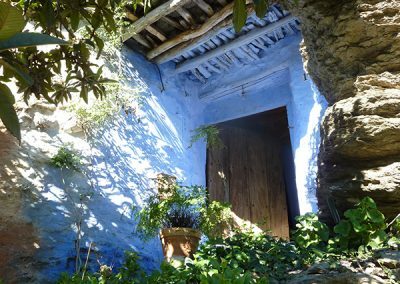 The magnificent team of teachers and artisans who gathered around him for this experience would later embark on similar projects, although of smaller scale and duration, in the Alpujarra region in Granada. 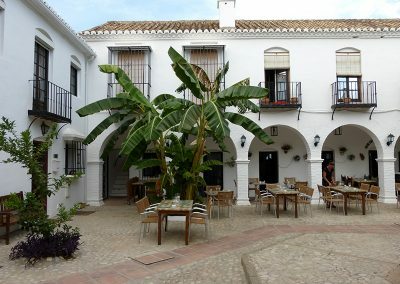 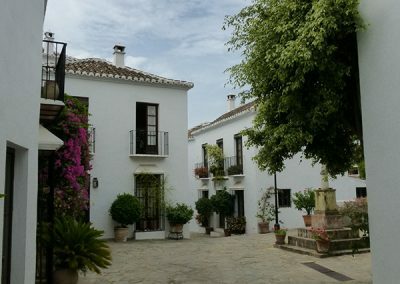 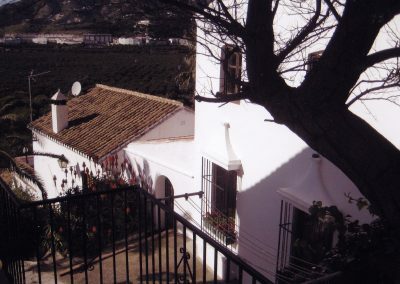 During the same period, he made the rural hotel Prado del Toro in the same area of Granada. 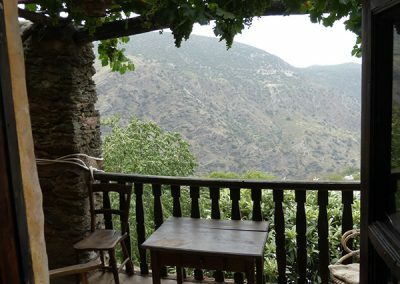 This region, protected by high mountain valleys seemed to be safe in itself, at least in part, from the destruction that had overtaken other areas of Andalusia causing the disappearance of the wonderful landscapes that it had boasted. 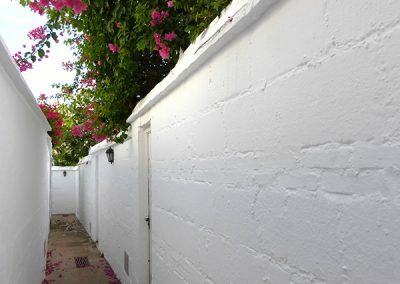 He moved his residence to one of the individual typical houses which he restored in this area, still safe from said processes, and it is there where he has focused his work since then. 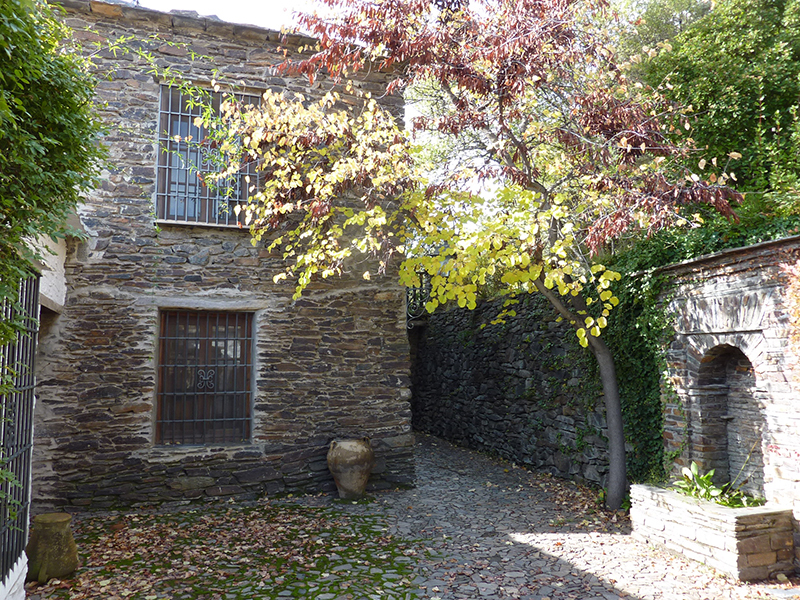 Amongst his latest interventions already located in this area, and like the Prado Toro hotel, always based on local tradition, the new town hall of Pitres (Alpujarra) could stand out, which he designed in 2005. 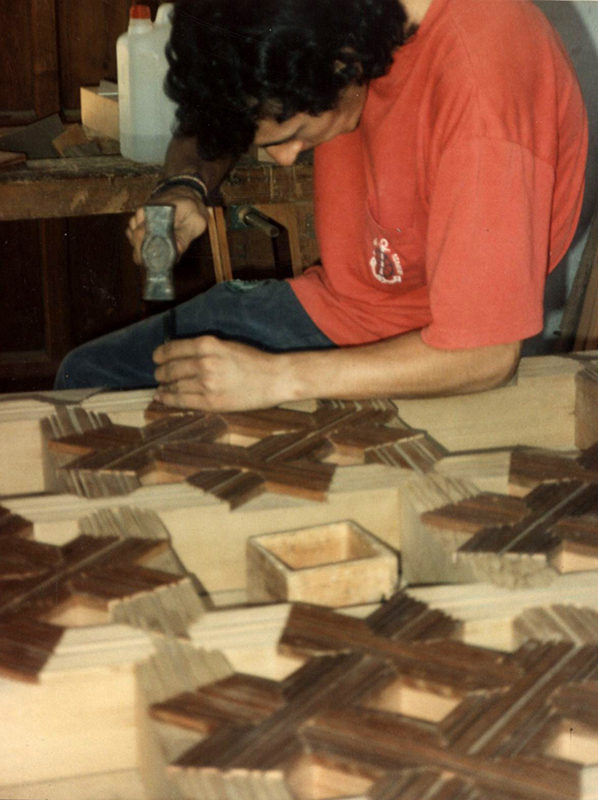 In all of these projects he has worked together with artisans also resident in the area. 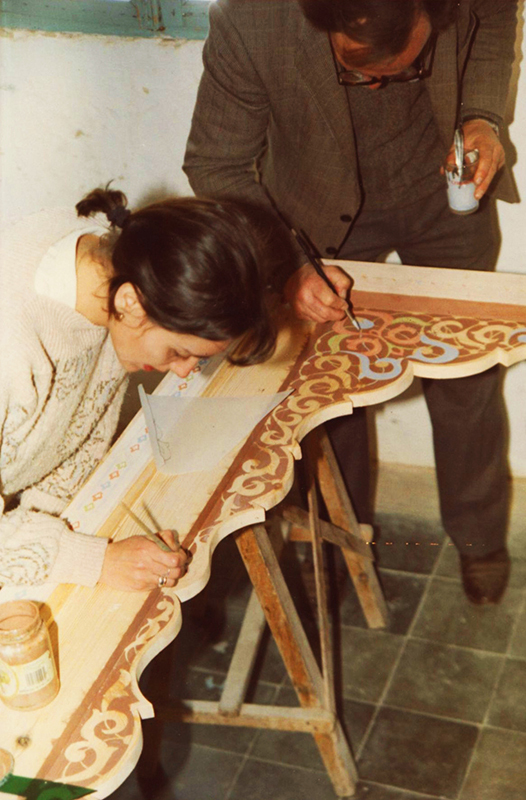 The works of masonry, forging, carpentry or tilework that accompany each one of them have been done with attention to local artisanal uses, indirectly contributing to the development and establishment of population in a region that has seen its population and its economy very depleted in recent years. 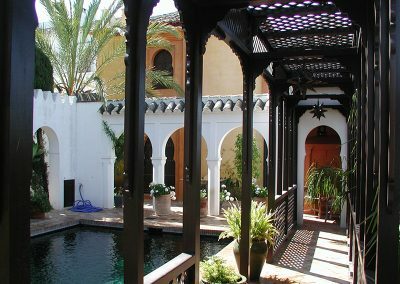 For almost a decade, from 1997 to 2006, he devoted much of his time to working on the design of a project for a large hotel in Tenerife: Villa Erques. 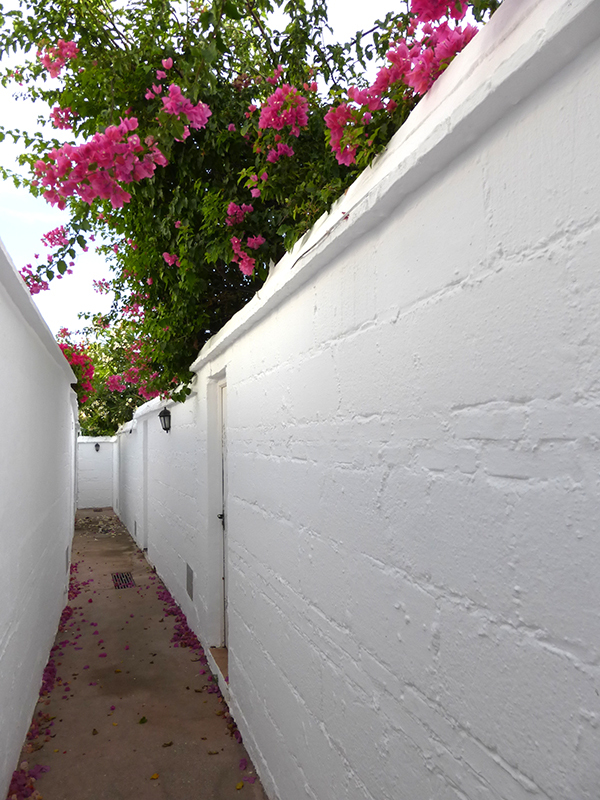 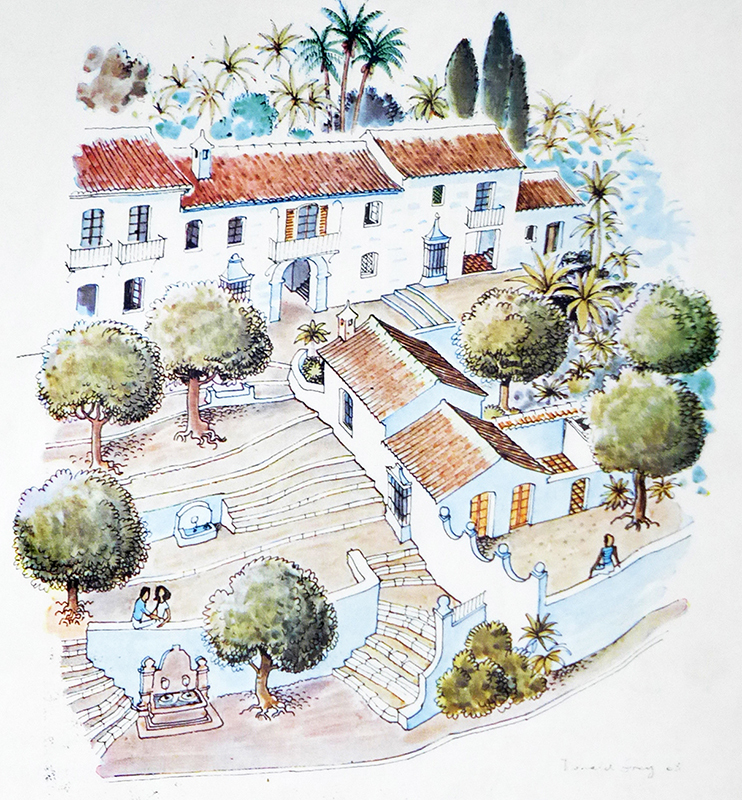 It was to be a hotel in the form of a small village, in which he designed both the urban landscape with its gardens, streets, squares and buildings, all in the traditional style of the Canary Islands. 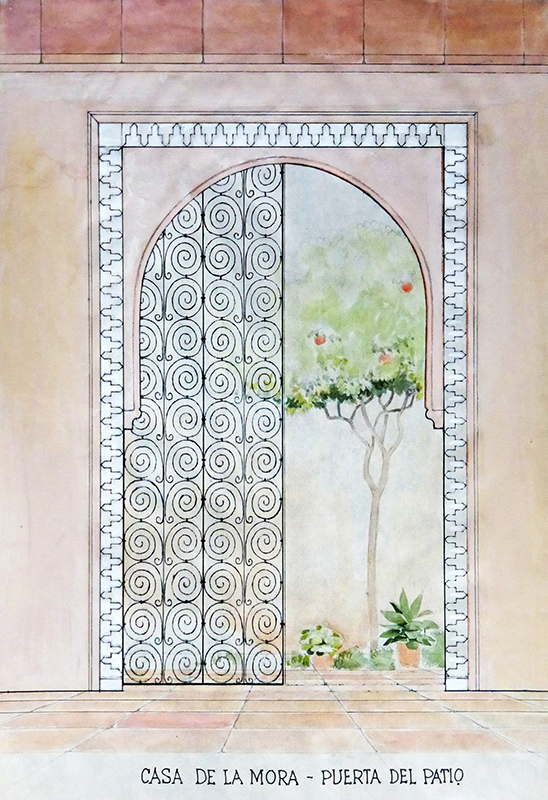 Unfortunately, this project was not carried out in the end. 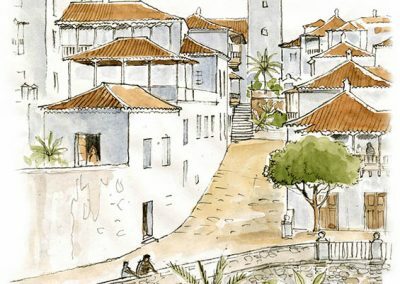 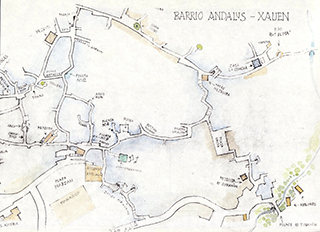 However, it was a magnificent proposal and its comprehensive preliminary study of urban planning, architecture and construction in Tenerife, to which he dedicated dozens of drawings, was preserved. 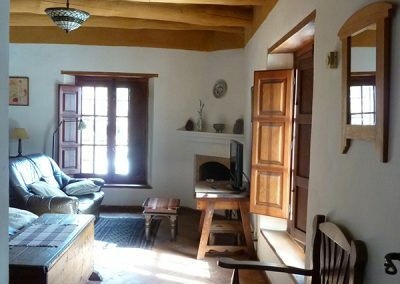 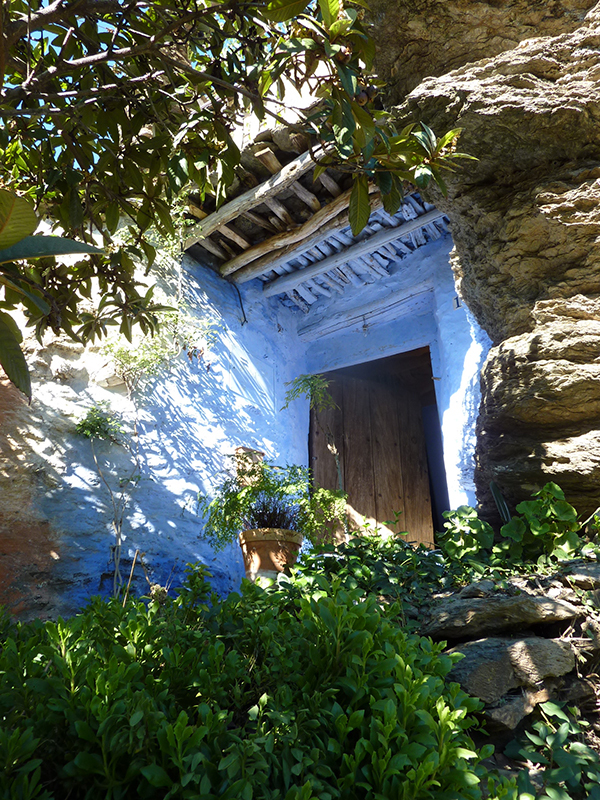 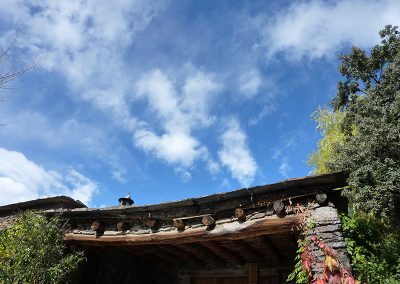 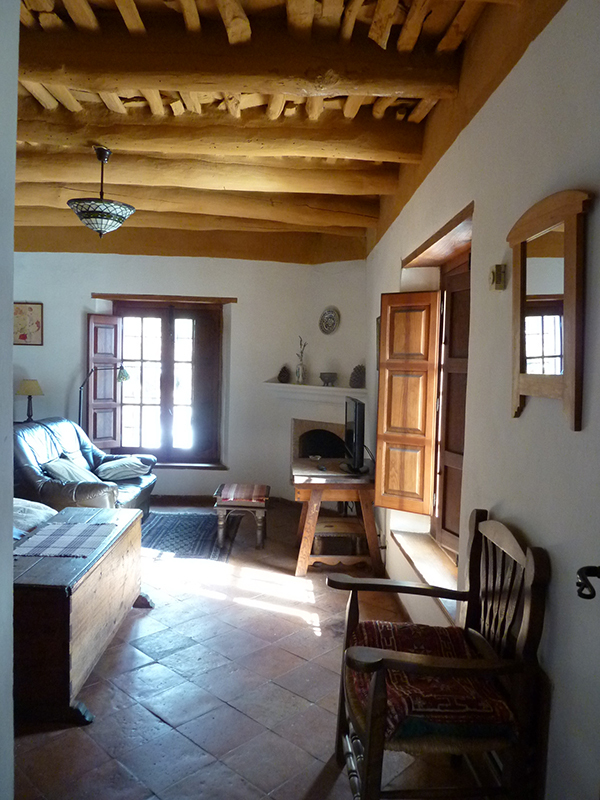 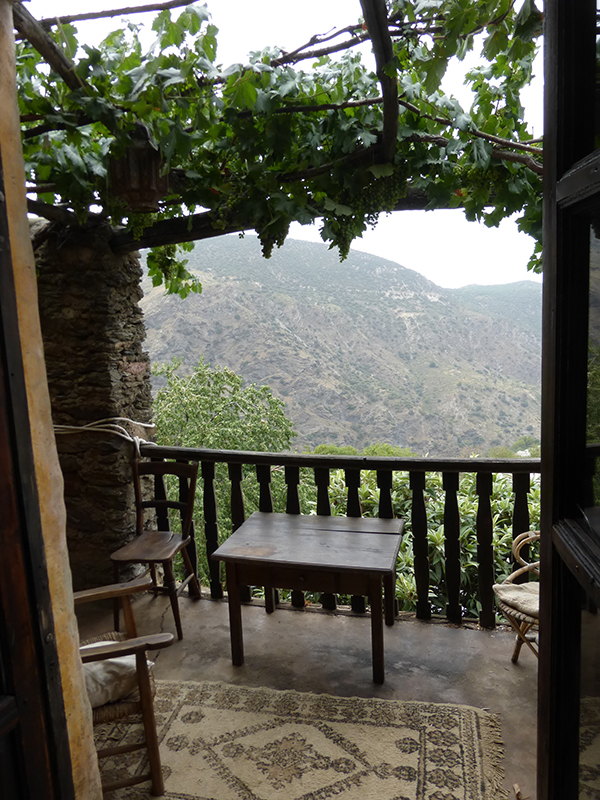 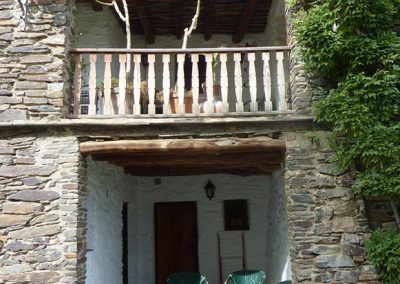 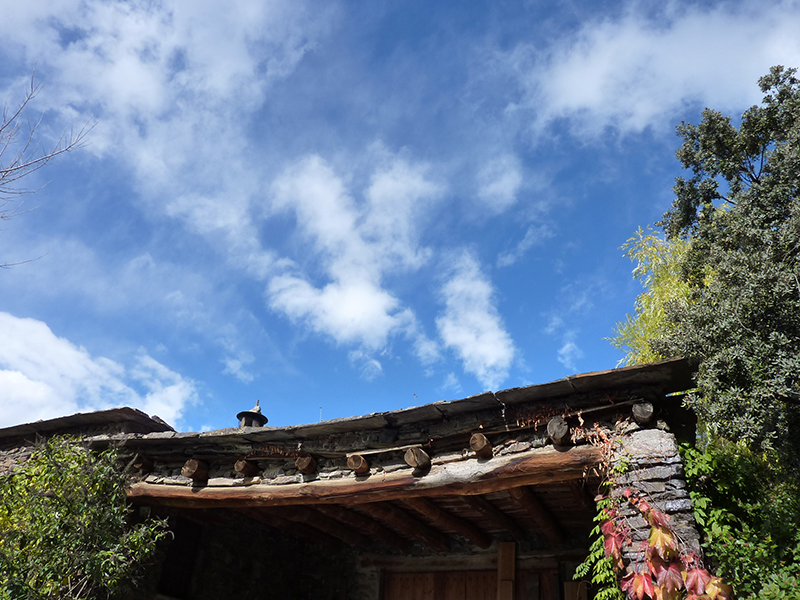 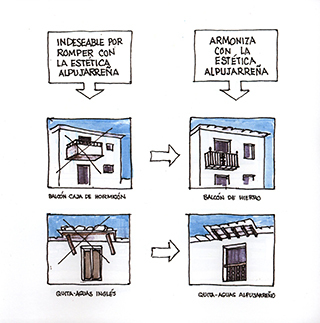 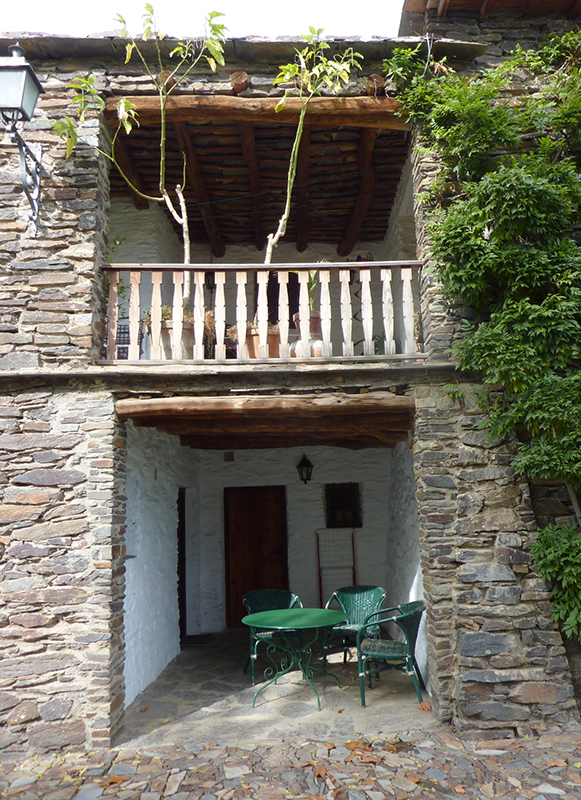 Today, as well as continuing to construct buildings as close to the Alpujarra style as the increasingly stifling regulations allow, he has published a series of books on the architectural traditions of the various areas of La Alpujarra, seeking to bring such traditions closer to the people who inhabit and build there, so that they may know and respect them also. Villa Erques Hotel Project, Tenerife. 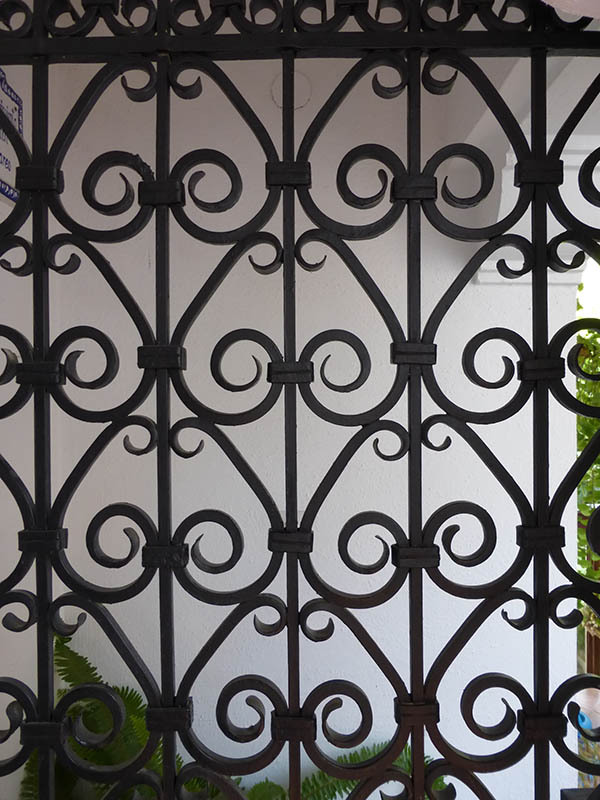 The award ceremony of the Rafael Manzano Prize 2015 took place at the Real Academia de Bellas Artes de San Fernando de Madrid in October 2015.